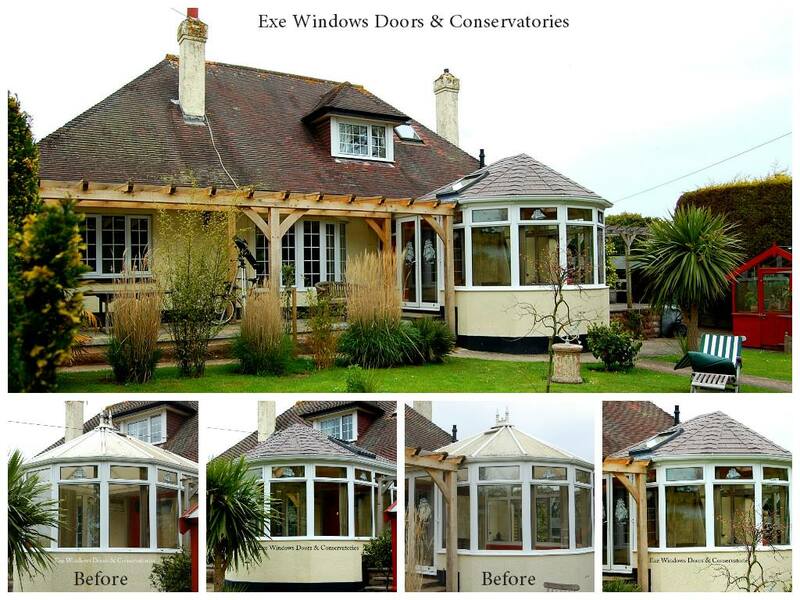 Exe Windows, Doors and Conservatories offer a large range of high quality PVC-u, timber and aluminium products to suit any home, all with a local professional reliable service. We are connected with the industry on a National scale which means we bring you the newest and highest quality products on the market. 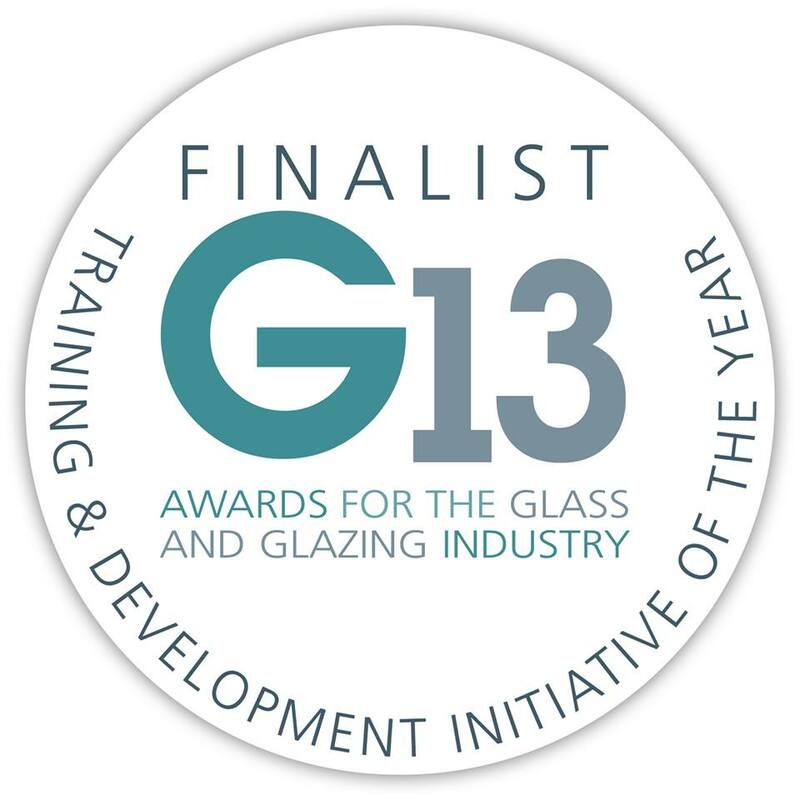 We have over 18 years of experience in the industry on all levels and have a vast technical knowledge of all of the products we use. We do not use sales people, you deal directly with us! We understand that when planning an investment like this for your home; it can be overwhelming, we will help guide you through ideas for your windows, doors and conservatories, give you our best quote, and then leave you to make a decision. No pressure sales, just peace of mind. We have a showroom on Dinan Way Trading Estate which showcases great products like The Residence Collection and Solidor Composite Doors. So pop down and visit us for all your home improvement needs. The roof looks great. Many thanks for the professional service. Much appreciated. Really looking forward to using that room throughout the year. 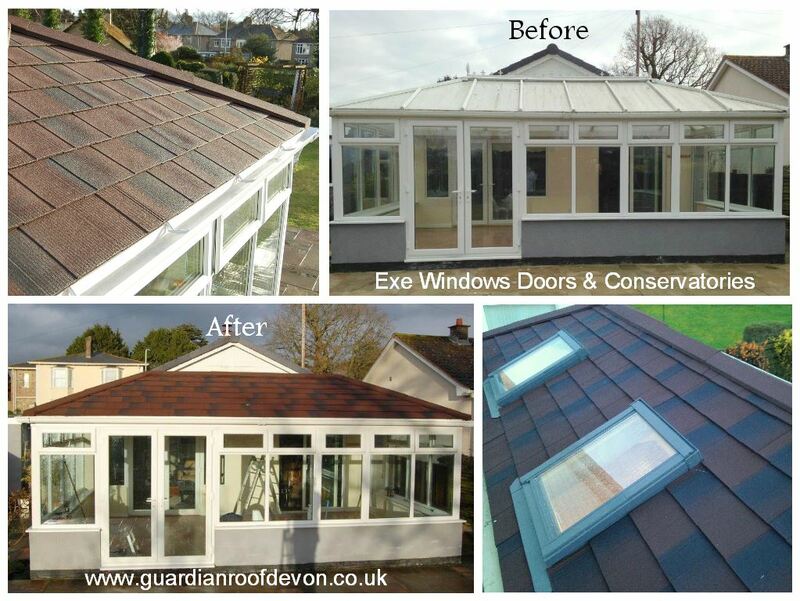 Click the name below to see this case study on our Guardian Roof Devon website dedicated to tiled conservatory roofs. This is our smart new conservatory roof. We would sincerely like to thank Leigh and Nick for the excellent job they made of installing our new lightweight roof. The work was carried out in a very efficient and tidy manner with the very minimum of disruption. We were delighted with the finished product which has exceeded our expectations.